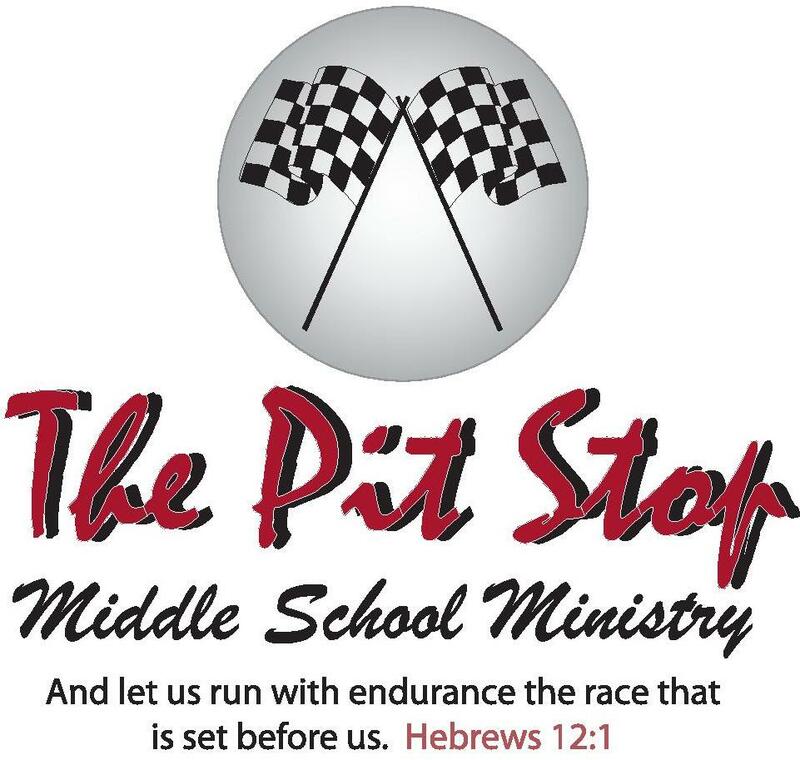 On the 2nd Friday of every month, we have our monthly "Pit Stop" gathering at the home of our youth pastor. This time includes lots of fun games, activities, and a Bible study. We meet at 7:00 p.m., and run until about 9:00. Call the church office for location information. On the 2nd Friday of every month, we have our monthly "Core" gathering at the home of our youth pastor. This is a fun time for us to hang out, and includes lots of fun games, activities, and a Bible study. We meet at 7:00 p.m., and run until about 9:00. Call the church office for location information. Our College Age Ministry, also known as "The Stand," consists of a group of young adults who are committed to growing in their walk with Christ. This ministry is geared towards adults ages 18 - 26. The group meets regularly for Bible study as well as regular activities, gatherings, and events. Meets at the church on the 2nd Friday of every month at 7:00 p.m.
See our current Event Activity Schedule.